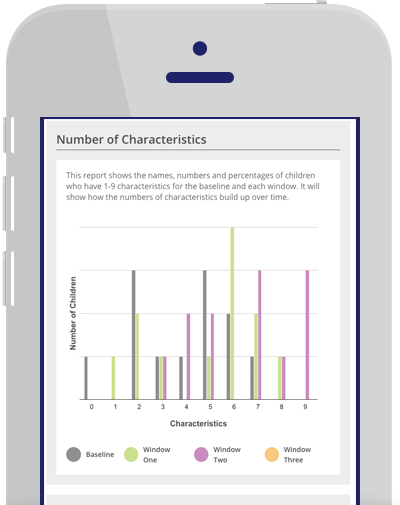 With EExAT you gain a complete solution for practitioners, teachers, parents and leaders at all levels and have at your fingertips an integrated solution for assessing, tracking, documenting, moderating and reporting children’s learning Birth – 5yrs. EExAT gives you a highly-principled and extremely practical solution to all of your assessment needs and ensures that you are working with an expert team who offer all of the support, advice and training you need to secure all aspects of your assessment practice. 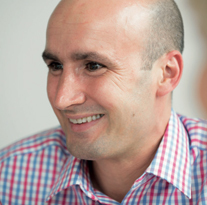 If you are keen to develop an integrated approach that leads to best practice at all levels – all in one place – then EExAT is a great solution. At the heart of EExAT is an expert Child Development Framework that enables accurate assessment of children’s well-being, involvement, dispositions and learning across all areas of the EYFS. The first assessment you make of each child is marked as their baseline, from which you can assess progress across each year to the end of the EFYS using 6 monthly developmental milestones, culminating in a EYFS Profile score. 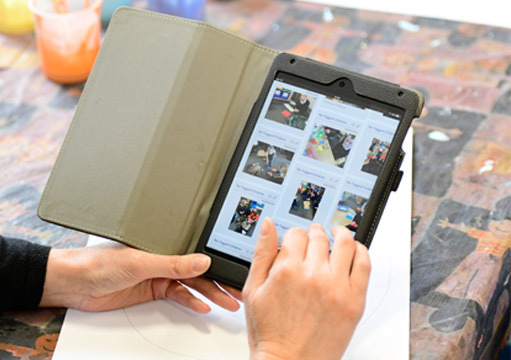 A Mobile App to capture videos, photos and observations of children’s learning provides a simple to use, on the go approach to documentation which is filtered and collated to support moderation. 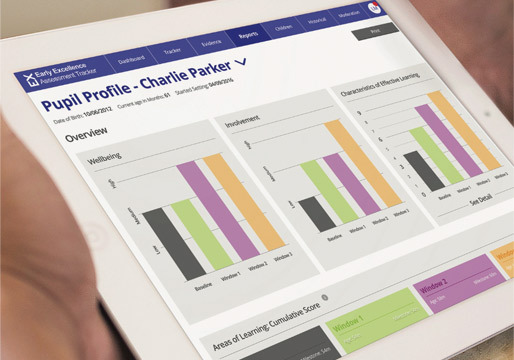 A reports function enables you to produce pupil, class and cohort reports, with filtering to allow senior leaders to assess strengths and analyse gaps in learning. 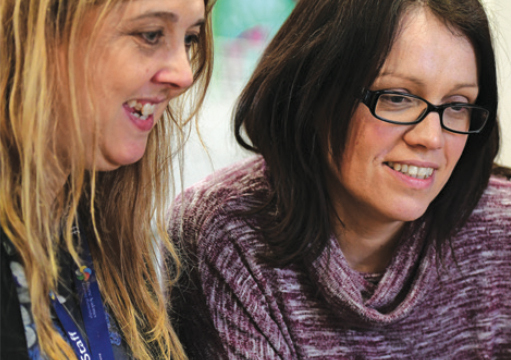 Online Learning Journals are a key feature of the system enabling you to produce stunning documentation that demonstrates key aspects of children’s learning and development. 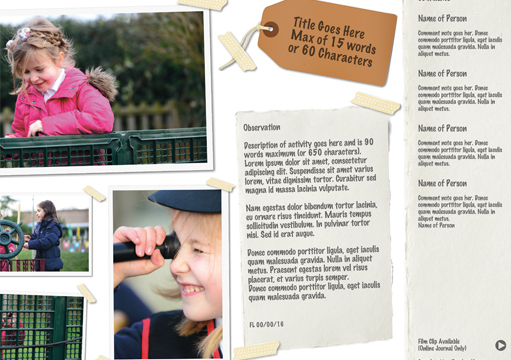 Easy to use and share with children and parents. Engaging even hard to reach parents is easy with EExAT. Parents are able to view their child’s Learning Journal using the ParentApp and they can contribute by adding comments and images of their own, leading to highly informative, impactful engagement. Birth-5yrs Child Development Frameworkfor all areas of learning. Baseline Assessmenton-entry, at any point in the year. Progress Trackerto indicate attainment up to 4 times a year. Levels of Well-being & Involvementassessed for each child. EYFS Characteristics of Effective Learningassessed for each child. EYFS Areas of Learning & Developmentassessed for each child. Practitioner Mobile Appto capture evidence of learning in action. 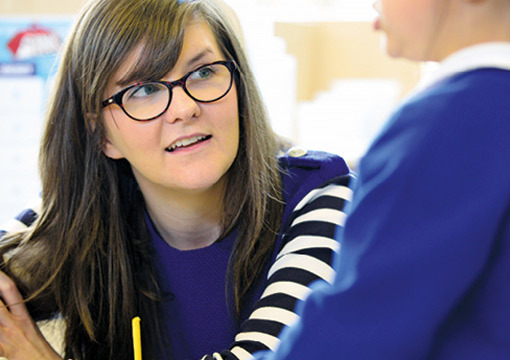 Evidence Bankwith filters to support collation of evidence & moderation activities. Online Learning Journalsto celebrate key achievements. Parent Mobile Appfor sharing & contributing to Learning Journals. Detailed Pupil Reportsavailable throughout the year, viewed at any time. 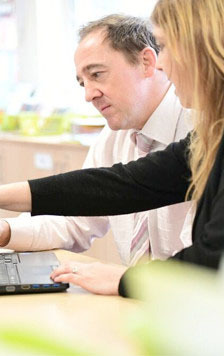 Cohort & School/Setting Reportsfor senior leaders and managers. Half Day Mandatory Trainingfor lead teacher/manager to overview the whole system and learn how to get started. Technical Helplineto support development issues. 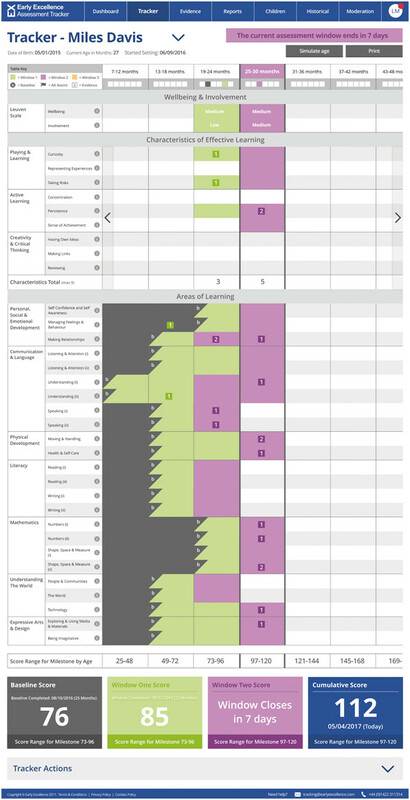 Lead School Data Sharewith access for one school, setting or LA to the data from a group of linked schools/settings. Bespoke Trainingx1 half day for teaching staff held on site to support good assessment practice with observation, making judgements, gathering evidence and parents the key themes. Bespoke Trainingx1 half day for senior leaders held on site to support leading good assessment practice with moderation, reporting, analysis and use of data the key themes. 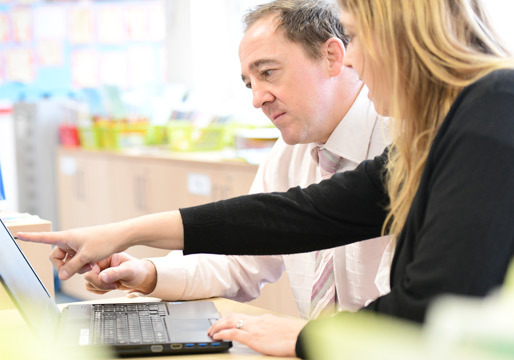 In 2018 against strong competition, EExAT was awarded a highly commended in the prestigious Bett awards for Education IT Systems.